With all the talk about NLL expansion over the last month or two, the same question has come up a number of times: Is there enough of a player talent pool to support the 16, 18, or even 30 teams that Commissioner Sakiewicz has talked about recently? The simple answer is no. 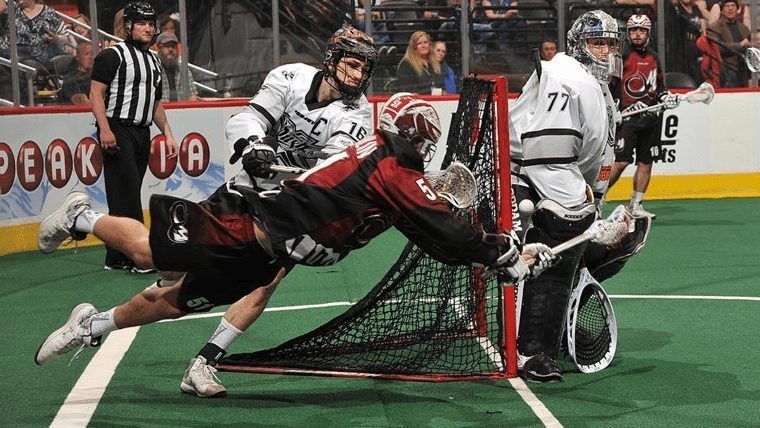 There are undoubtedly NLL-level lacrosse players out there who are not playing in the NLL. But if we double the size of the league, there simply aren’t enough of them to keep the overall skill level where it is now. Adding that many new players will clearly water down the talent level of the league. But that’s OK. In my opinion, that’s the price we pay for expansion and growth of the league. The NHL has thirty teams. Say we fold twenty of them. Immediately, the best players on those twenty teams will be snatched up by the remaining teams, replacing their worst players. Before long we’d have a league of ten teams consisting entirely of the top third of current NHL players. The talent level would be tremendous and every game would be exciting. That’s where the NLL is now. If we want the league to grow, then yes, the overall talent level will drop. There might even be a painful period where the rift between the mid-range players and the lower-range players is huge; this might be particularly evident at the goaltender position. Your team may be playing against Dillon Ward one game and the next game you’re facing a goaltender who wasn’t good enough last year to be a CLax backup. But as the league grows, hopefully the youth, junior, and senior leagues grow as well. I imagine youth lacrosse has seen huge growth in Saskatoon over the past year or two. Hopefully Georgia is growing as well, and maybe over the next couple of years we’ll see growth in southern California. After a while (let’s hope it doesn’t take a full generation), those players will be ready for the NLL and the talent pool will finally catch up to the size of the league. If we want the league to grow, we may have to deal with some lean periods where the bottom-level players aren’t as good as we’re used to seeing. But the league will still have guys like Matthews and Small and the Thompsons and Ward and Rubisch. We will still be marvelling at amazing goals and saves. We will still be watching the best lacrosse players in the world. And if the expansion goes according to plan, many more other people will be watching them too.